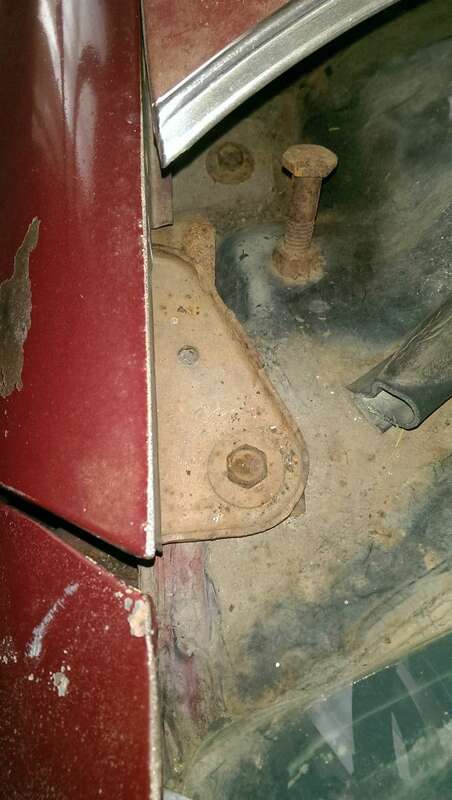 I'm in need of a 1973 Chevelle fender bolt with washer, as pictured. The one on my passenger side is missing as pictured. 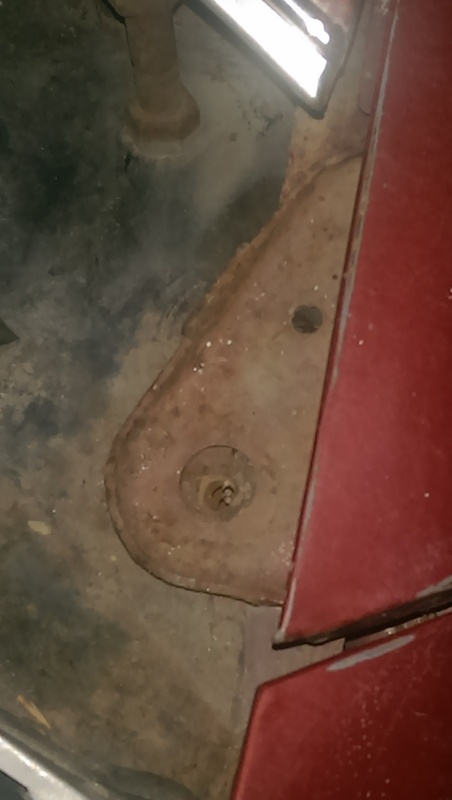 I also need a pair of rear seat bottom bolts with washers. 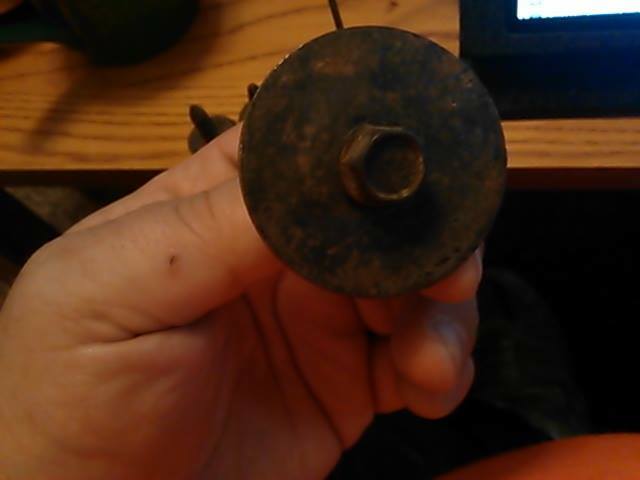 Looking for original bolts, so if you have some laying around that are rusty it's OK I'll take them, my wire wheel and vinegar will clean them up. Thanks! 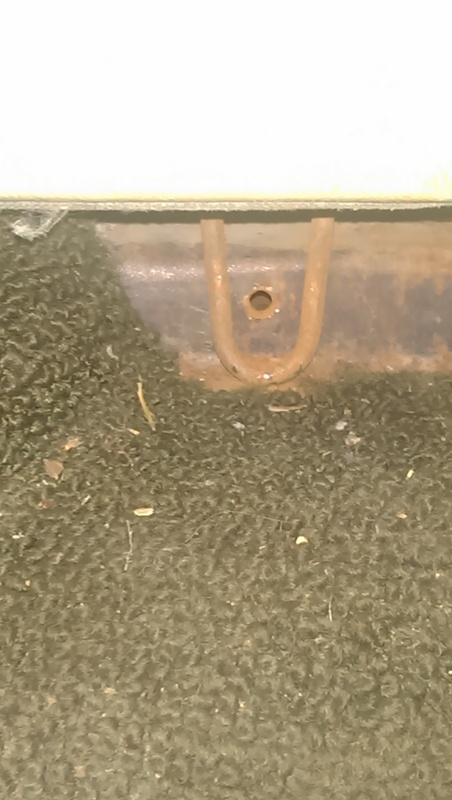 I've got a couple of back seat bolts but, they're kind of rusty/crusty. If nobody else can come up with them, I'll pull a couple cleaner ones next time I'm out at the yard. 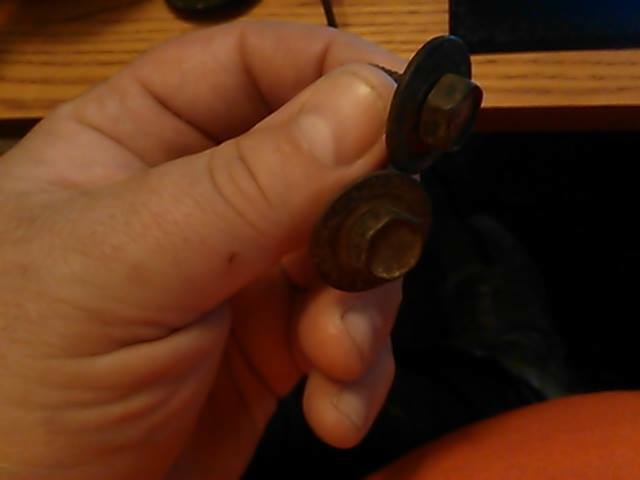 Don't have a fender bolt with correct sized washer. Would have to pull one of those, too. Here you go. 7/16" head with 1 1/14' dia washer and 1 1/4" lg. 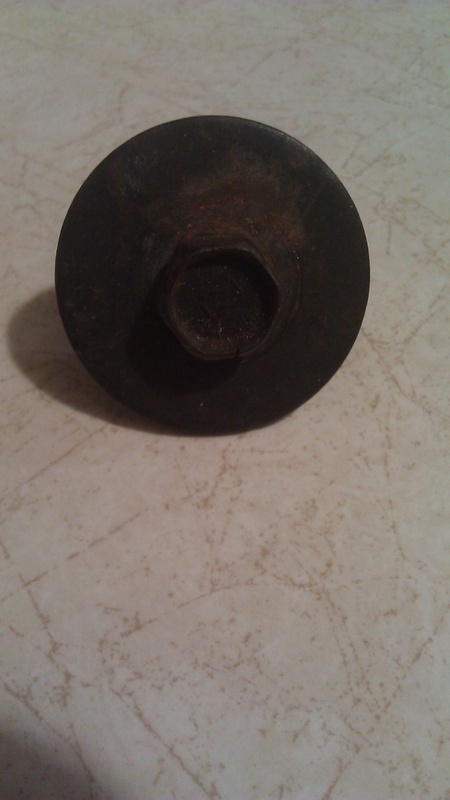 ; although I have another one I pulled that has a 1 1/2" dia. washer (whatever was available on the line at the time, I suppose). Anthony thanks so much for helping me out! » Any of you tried these Fender Flares?